New Name: Same bird? Same person? In the ornithological world, bird names change often. To the horror of baseball and bird fans alike, taxonomists once changed the Baltimore Oriole to the Northern Oriole, lumping it with the Bullock’s Oriole in one species. Then, to the delight of the oriole fans in the 1990s, the experts decided to return the birds to their original status of two separate species. For now, the Baltimore Oriole the bird and the baseball team share the same name. Did that name switcharoo affect the flashy orange and black beauty of a beloved songbird? No. At first, you trip up on any new bird name. Or you might refuse to go along with the new field guides. After all, a marsh hawk sounds more descriptive than a northern harrier. 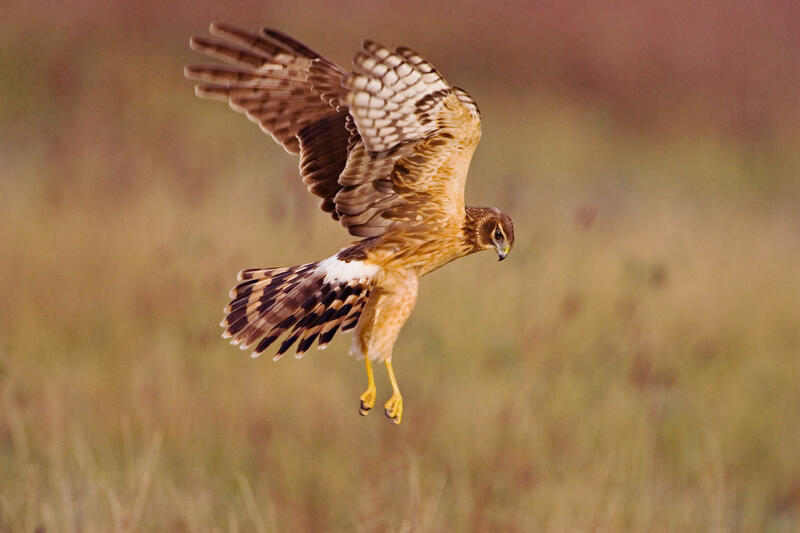 Yet, with practice, a harrier fits too, a bird that hovers and harries it’s prey. In contrast, people may change their last names when marrying, but rarely their first names or both names. So here I am. All my life I’ve been Deborah. Now I’m Marina. Yet, I’m drifting down a river with my paddle dipping into the new name without full commitment. My closest friends stumble over Marina. To them, everything about me is…Deborah. It’s a strong, Hebrew name that’s only weakened when it becomes Debbie. Certainly, the prophetess Deborah who led the Israelites to defeat the Canaanites was not a cute Debbie. “Debbie” is the problem with my original name. It all started in the George Washington Hospital on the afternoon of my birth. You see, my parents had planned to name me Marina after my great-grandmother Marina Waite. My grandmother Lillian Campbell confided in me later in her life that she had always wanted to be named Marina too. So beautiful and lilting. How disappointing it must have been for her when my parents emerged with not a Marina but a Deborah, or actually a Debbie. There I am –Debbie or Marina? Note I’m in water. Note I’m as chubby as reported. It happened this way. I popped out as a chubby, cherubic bundle that according to the hospital orderly attending my mother could definitely only be a “Debbie.” So cute. Next thing, there it was on the birth certificate: Deborah Waite Richie, and for years I was definitely “Debbie Richie” along with my brothers Davey and Bobbie, who have long since asserted themselves as David and Rob. When I entered college, the time was perfect for becoming officially Deborah. There’s nothing wrong with the name. I’ll claim the full strength of Deborah at least most of the time. However, I’ve long had a love affair with the name Marina. Secretly. Besides the familial connection, the syllables sing out in a sweet triplet. I think of blue waters, flowing streams, and the homes of kingfishers. “But Marina sounds like you’re a boat dock!” That’s one comment. Sure. I guess I can handle that. Everyone needs to dock their boat and find safe harbor. Marina remains the sound and pulse of what Loren Eiseley eloquently wrote about…”If there is magic on this planet, it is contained in water.” The origin of Marina is “of the sea” from the Latin “Marinus.” Marina? Magical. By inhabiting Marina, I’m flowing over the falls, down the rivers and into the sea to be pulled by the tides and the power of the full moon so bright in the night sky now. I’m stretching my wings to fly and dipping down and under the waters too. Will my friends and family ever let go of Deborah? Probably not. 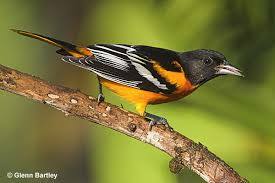 Just as the Baltimore Oriole will always remain that to many birders and all the baseball fans no matter how many times that name might change, I know I’ll always be Deborah to some. Don’t worry! You can do that. Next Next post: Alpine Relations in the Wallowas: Where do People Fit? And to think that the transformation happened on that lovely beach in the Yucatan! Yes– I needed to add that part! You and mom deserve credit for the transformative moment! I love Maria as a name too and so glad you are in my life as a longtime friend. Here’s to reconnecting in California..
Shakespeare got it right: A rose by any other name would smell as sweet. Happy trails, Marina! 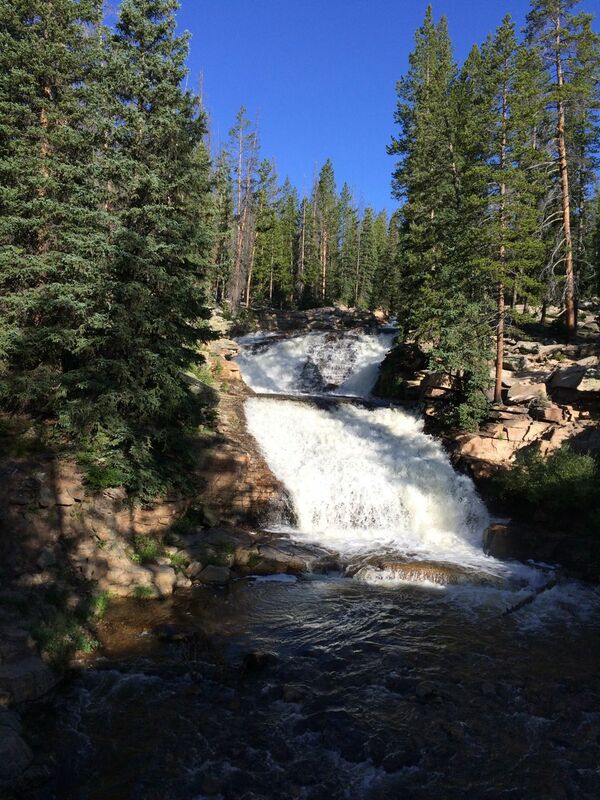 A water name is perfect for you … you remind me of the river. Always moving forward, ever strong, changing course when you need to, flowing over or around obstacles but never stopping… That’s what I love and admire about you!